As an independent business owner or someone motivated to achieve Personal Independent Earnings, you need the tools to thrive in a digital economy. We exist to provide just that: survival 101 for today’s entrepreneur. We’ve spent years creating our primary business development platform, a comprehensive suite of tools— curated software and training—designed to anticipate the needs of small and home-based businesses. PIE 24/7 has some of the best online marketing resources and tools in the world – digital products that are delivered instantly and that help everyone become a better entrepreneur in any program. As a result, PIE 24/7 does not compete with other home businesses, but helps you build them. PIE 24/7 was designed to help support you in all your ventures. 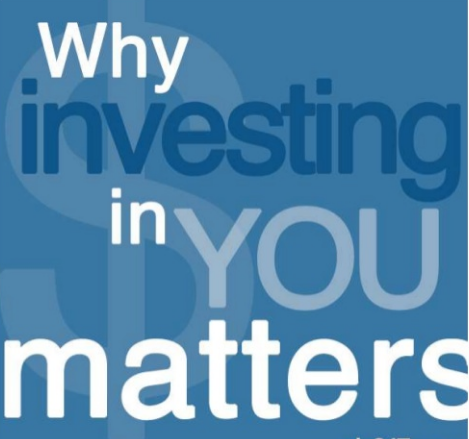 Everyone has a different why but to sum it up in a broad stroke, the answer to why is “Your Overall Success”. We all have different passions, motivations and reasons why we wake up every morning. Whatever your personal reason is, ultimately you want to make progress in your life both personally and professionally. Regardless of your current skill set or experience, you can finally achieve positive net results and build an MLM income that you can live on. Both small and large efforts can build an income to support a great lifestyle. 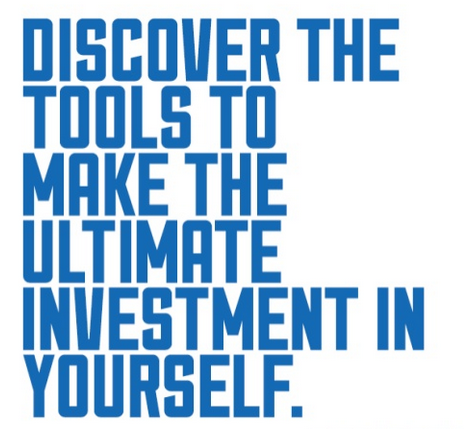 PIE will assist you in quantifying your goals, developing an action plan and holding you accountable. You bring the desire to succeed and commitment and like a good coach, we will help you achieve your directives. Together, we will make a winning team. In sports, it's no secret that every winning team has a winning coach. That's what mentorship is all about. 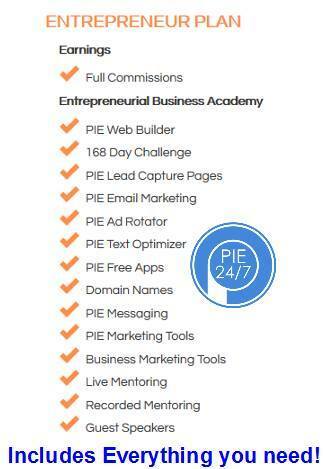 Here at PIE 24/7, we'll give you all the tools you need to take your business to the top! 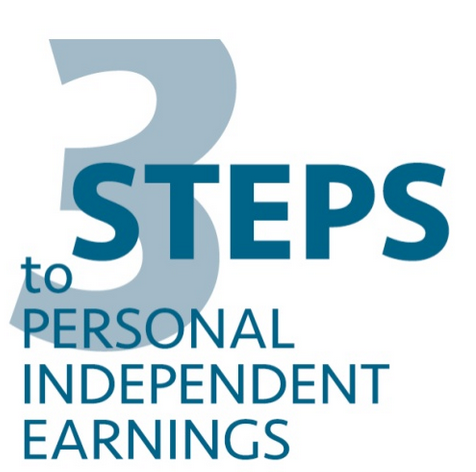 PIE stands for Personal Independent Earnings and PIE 24/7 offers you a viable alternative to the traditional 9 to 5 job, and an immediate income opportunity through the sale of our products. From entrepreneurial mentoring to the 168-day challenge, PIE 24/7 will guide and help you achieve the success you've always wanted! 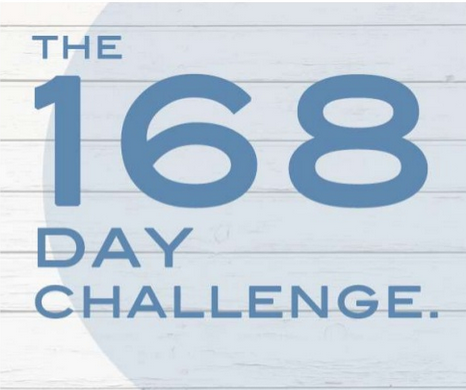 It only takes 168 days to change your life and your business. PIE24/7 is your personal training ground and source of inspiration. PIE 24/7 will provide you with all the mentorship you need to succeed in all your endeavors! PIE 24/7 has been developed to systematize generating residual income. We accomplish this by utilizing multiple avenues of exposure. PIE 24/7 was designed to help everyone succeed from home, not just a few people at the top. The PIE 24/7 system works for everyone. 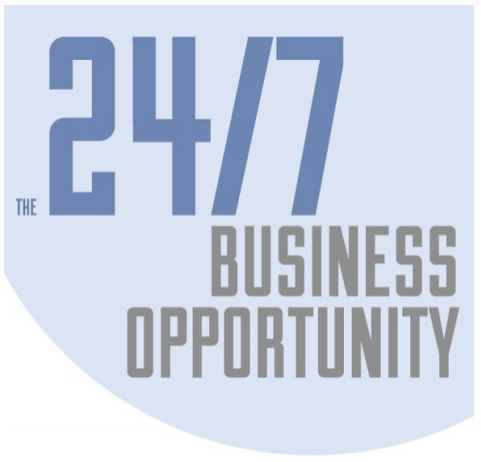 PIE 24/7 REINVENTS THE MLM BUSINESS OPPORTUNITY. Everyone loves the idea of residual income – of doing some business today, that pays you again and again all year. Unfortunately, most MLM opportunities are far too expensive and complicated, to ever make the residual income dream possible. This is where PIE 24/7 is different. PIE 24/7 is the one home business where everyone can succeed. With a start-up of just $25, and with digital products that are delivered instantly, PIE 24/7 makes a residual income achievable. 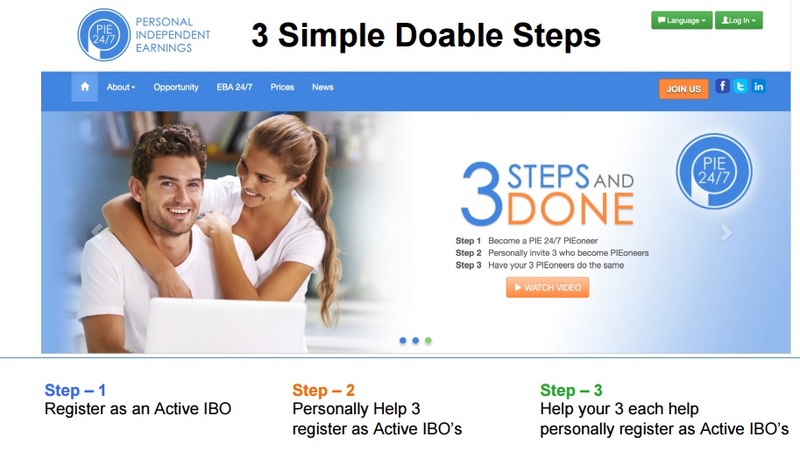 - Step 3 become Active IBO’s and so on. That’s it and as unbelievable as that sounds, you are on your way to massive multi million-dollar income. You Have a Rare Opportunity! You are one of the first people in the world to hear about this amazing opportunity. What are you waiting for? You have EVERYTHING to gain and nothing to lose!